Strictly Ballroom The Musical now playing at London’s Piccadilly Theatre. 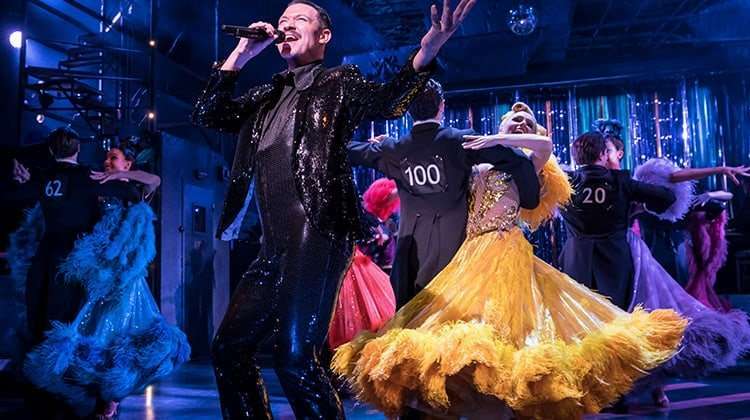 Olivier Award winner Drew McOnie directs and choreographs the West End premiere of Strictly Ballroom The Musical. 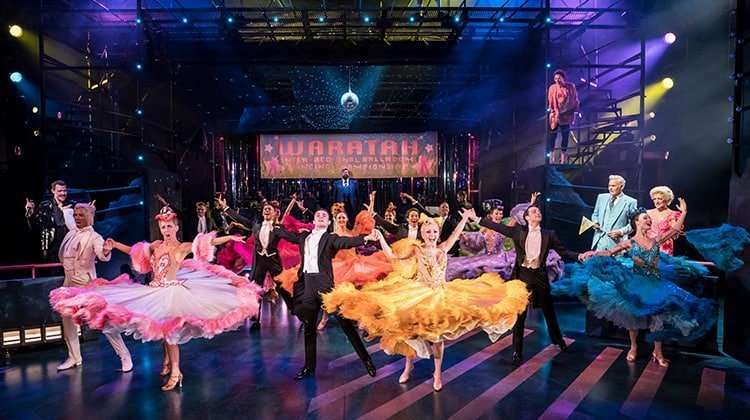 Experience the feel-good story that inspired the world to dance, Strictly Ballroom The Musical is a dazzling new musical comedy based on the Baz Luhrmann classic 1992 film. Strictly Ballroom is booking until 27 October 2018 at the Piccadilly Theatre, London. When maverick championship ballroom dancer Scott defies all the rules of competition to follow his heart, he teams up with left-footed partner Fran to win the National Championship his way. Featuring break-into-song numbers from the classic 1992 film including Love is in the Air, Perhaps Perhaps Perhaps and Time After Time, as well as wonderful new songs from internationally acclaimed artists and composers such as Sia, David Foster and Eddie Perfect. 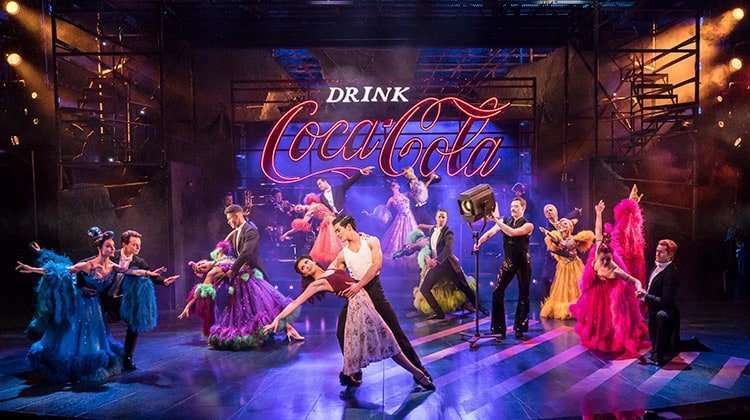 Matt Cardle, Jonny Labey and Zizi Strallen will lead the cast alongside Anna Francolini, Gerard Horan, Michelle Bishop, Ivan De Freitas, Gabriela Garcia, Charlotte Gooch, Richard Grieve, Liam Marcellino, Stephen Matthews, Fernando Mira, Eve Polycarpou, Lauren Stroud & Gary Watson. 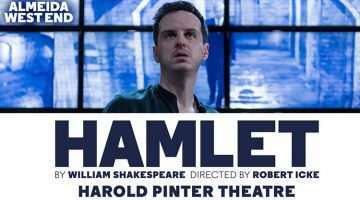 Directed and choreographed by Drew McOnie (Jesus Christ Superstar, In The Heights, Bugsy Malone). 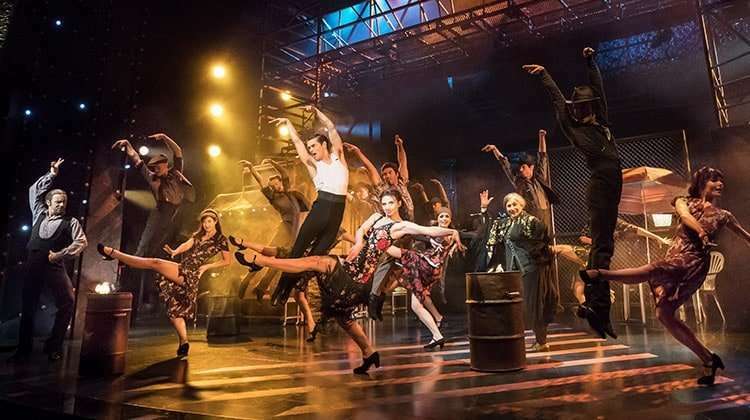 The production is based on the original Australian musical created by Baz Luhrmann and Catherine Martin. Terry Johnson joins the creative team to adapt the original book. 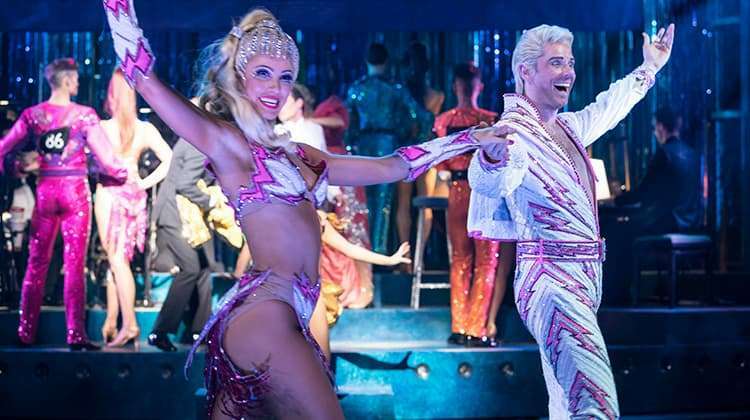 Why book Strictly Ballroom tickets with us?